Within minutes gather, edit, and print missionary emails and photos to create a beautiful hardbound book. 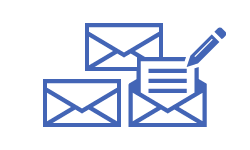 Gather all your missionary's emails and photos into your Missionary Memories™ inbox, which organizes the email text and photos chronologically. Edit, add or remove pictures and text. You approve the final content of your book. 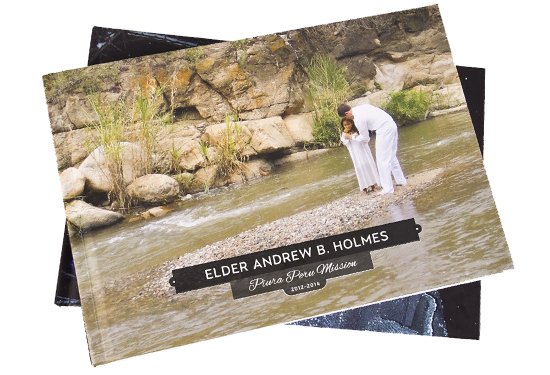 After previewing the print-ready file, Missionary Memories™ prints and ships your beautiful, keepsake book(s). 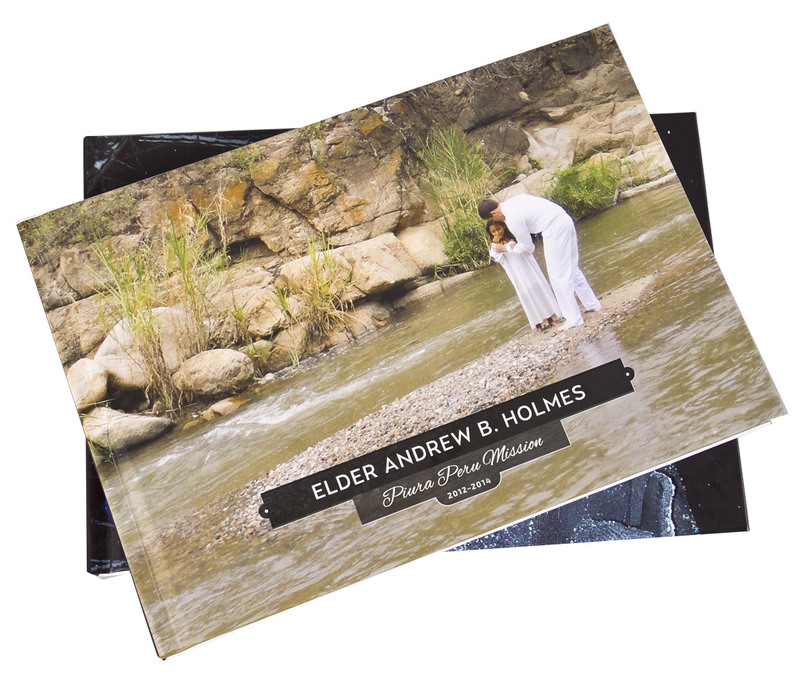 Relive the Miracles: Your Missionary Memories ™ book is a compilation of your weekly emails, pictures and other chosen content. These “memories” contain experiences, growth, relationships, hardships and testimony that will continue to bless your family for generations to come. Beautiful & Long Lasting: Your printed book is a beautiful, hard bound, archival safe, full color book with pictures and text throughout. Instead of having the best intentions to reread from an email folder, enjoy these memories at your fingertips. Fast: Missionary Memories ™ makes capturing and preserving your pictures and emails fast and easy. 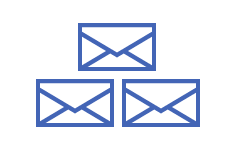 Your emails are gathered through a simple import or upload process. 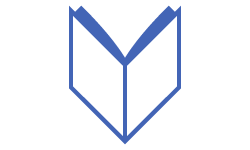 Create your book and preview it in about 15 minutes. You will be amazed how easy it is! Easy & Automated: Create a summary of areas served, and select from several pre-designed layouts. Add captions, rotate photos and edit text. Upload photos for the front and back cover. Approve your proof, and submit your book to be bound and printed. It was so much fun to create my book with my mom! We talked a lot about my mission and I felt the spirit of those experiences again. I love reading through my Missionary Memories book. 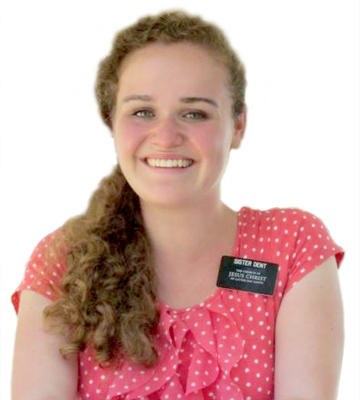 It reminds me of all the amazing experiences had on my mission. It helps me remember what is really important in life. I was surprised at how quick and easy it was! In less than 20 minutes, I signed up and was previewing my book!